As you may know, we host a support group of EndoWarriors here in San Diego. Our online community on Facebook also has Southern California EndoSisters, and some that have moved away from us. But we have quite a tight-knit family. Recently, we’ve been looking to find the positive spin in our illness and diagnosis. And I wanted to share that with you today (and I’ll be updating it as we receive new thoughts). 1. I’ve learned that chronic illness doesn’t drive loved ones away, it just shows who truly cared in the first place. 2. 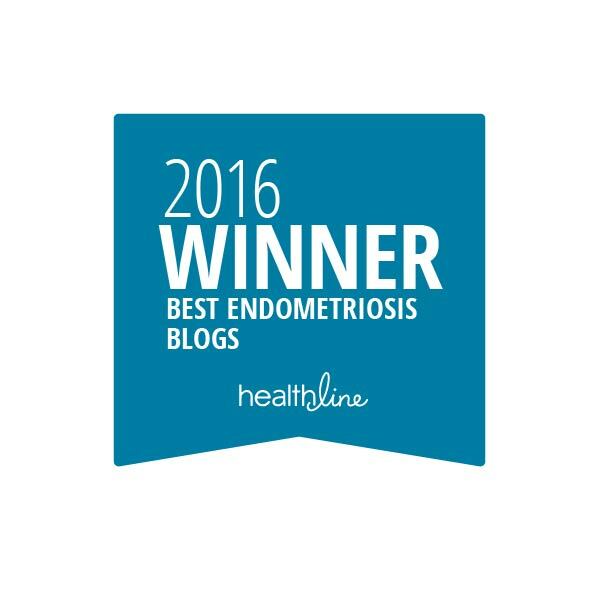 Endo warriors are the most amazing women I’ll ever meet and greatest friends I have made in my adult life. Everything that I’ve gone through since 15 wasn’t in my head, I’m not a wimp and I WAS right when I felt something was wrong. I can now help educate and bring awareness to women and teens around me so they don’t have to fight as hard as I did (hopefully). I’ve learned to use my voice and speak up about my endo. I tell people the truth and that it’s not just a small pain or a bad period it’s a change in my lifestyle I’m learning to adapt to. I’ve gained some awesome friends/endo sisters/warriors. 3-I’ve met some of the most incredible, brave and strong women. 4-I get to use my photography to spread awareness globally about a disease that affects everyone on the planet and will hopefully bring change for better care and understanding. 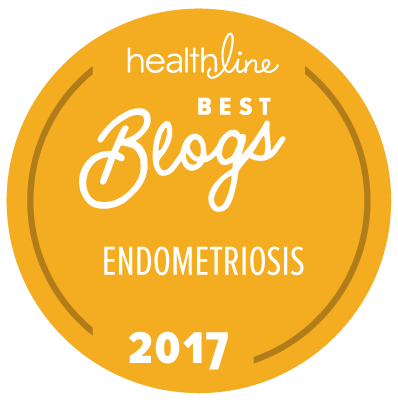 5-I’ve learned to understand my body and it’s needs beyond Endo.